So great it’s got the whole town – nope, the whole world – talking. 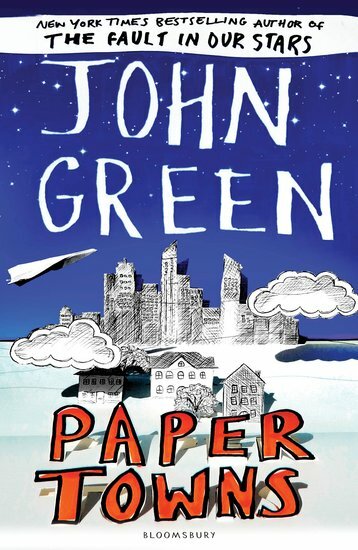 Gossip alert: John Green’s latest is getting tongues wagging all over the planet. Have you ever had a dose of hero worship? If you have, you’ll know it’s heady stuff. Crushing on a pop star is one thing. But Quentin adores someone closer to home: Margo. She’s a local legend. An enigma. Q’s lifelong crush. The kind of girl who climbs through his window dressed as a ninja, whisking him off on a midnight quest. But when she disappears (leaving clues for Q to solve) he must ask: how well do we know the people we love?